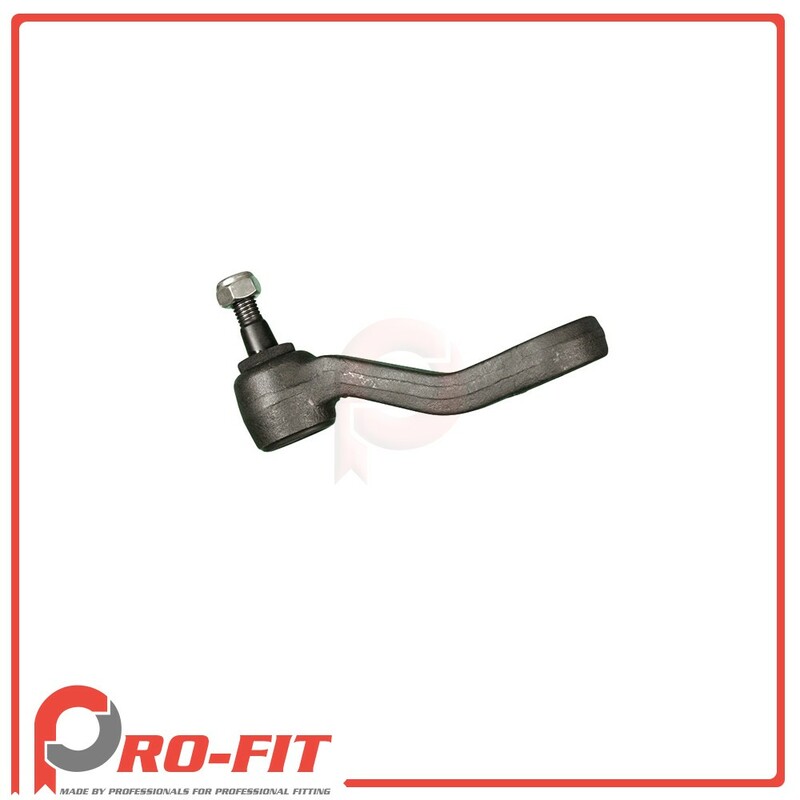 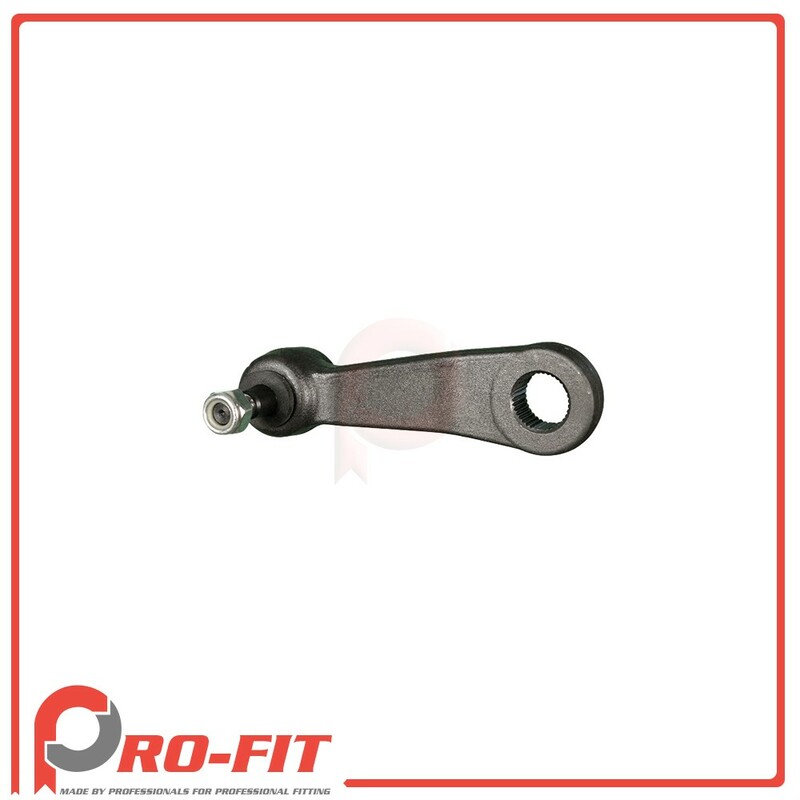 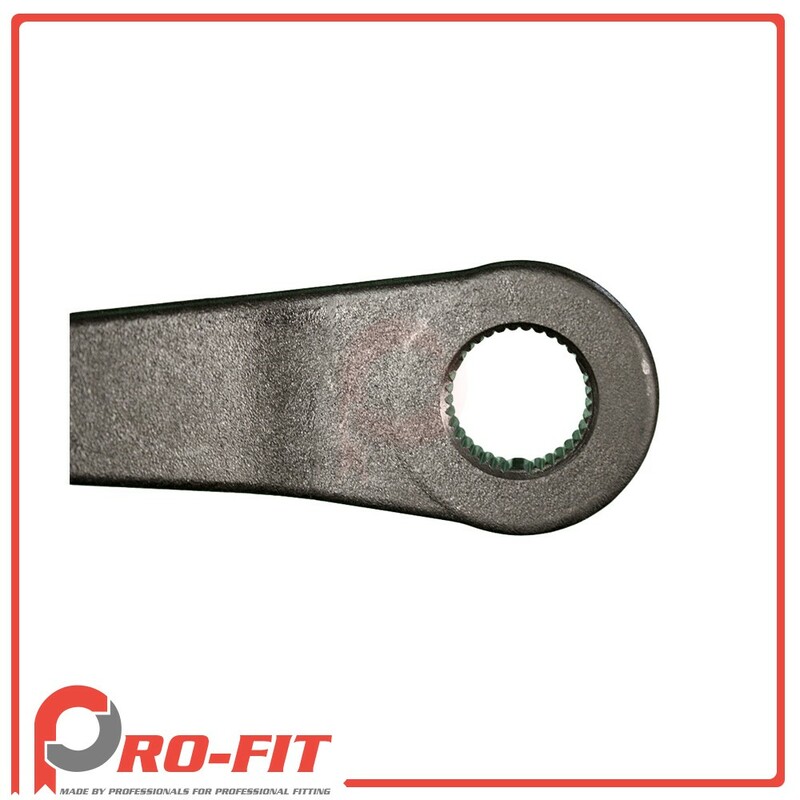 This is a brand new Professional Grade aftermarket replacement Pitman Arm. This Pitman Arm will fit and work exactly like the OEM Pitman Arm. 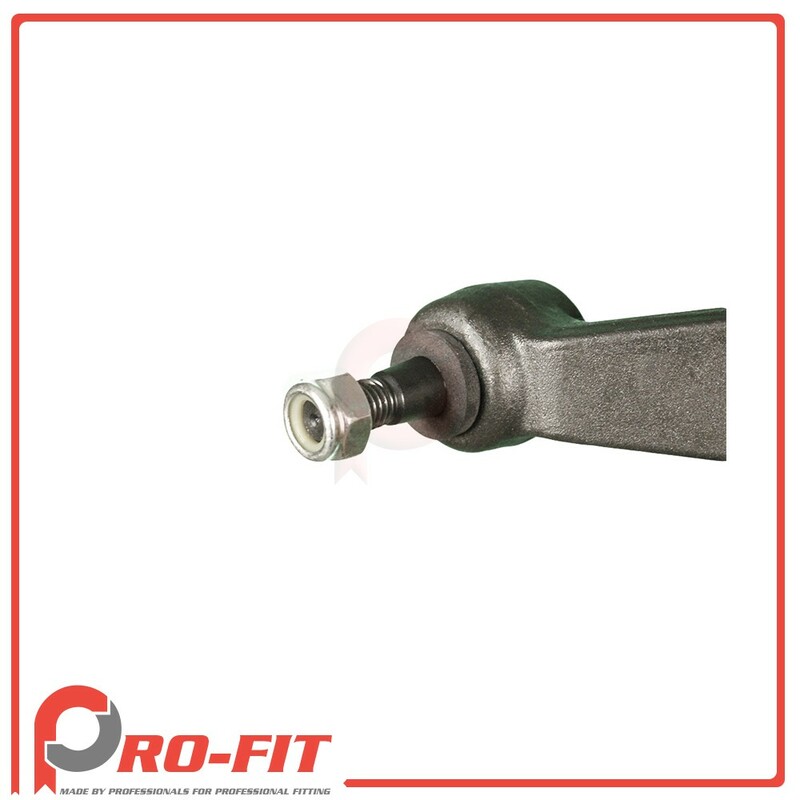 This Complete Pitman Arm.